El Equipo is a collaboration between Cuban bass player Jimmy Martinez and English piano player Sara McGuinness. 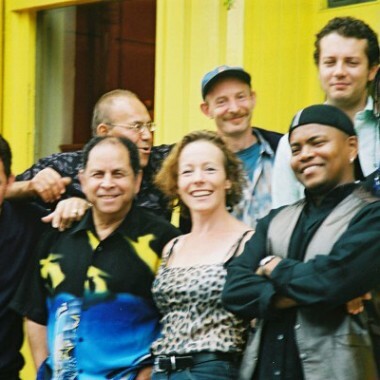 It is an an eight piece band playing hot salsa and Cuban son with a serious funky groove. Soneando is a smaller version of the band. The band features top musicians from Latin America and Europe. The exciting cultural mix of the band enriches their compositions and arrangements, combining their own modern influences with traditional styles. El Equipo’s recent appearances include Heineken Green Festival, Cork, Smollensky’s London, The Rainbow Festival, Watford, The Lemon Tree, Aberdeen, Momo’s London. 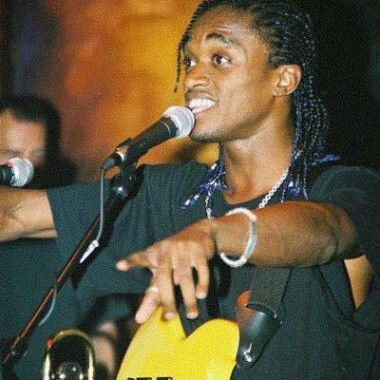 Jimmy Martinez was leader and bass player of leading young Cuban son band ‘Asere’. With them he toured extensively and arranged and recorded two CDs. Since moving to England he has played with many top Latin bands. His recent work includes concerts at the QEH, Jazz Cafe, Womad Festival, Beijing International Festival and many other festivals and clubs in the UK and Ireland. Sara is well known on the UK salsa scene and has played, written and arranged for many of the top bands in the country. Sara has played and studied in Cuba with musicians from the Buenavista Social Club. Recent concerts include Beijing International Festival, tours of Indonesia, Brunei and Algeria, the QEH, Ronnie Scotts, the Bloomsbury Theatre as well as numerous festivals and clubs in the UK and Ireland. 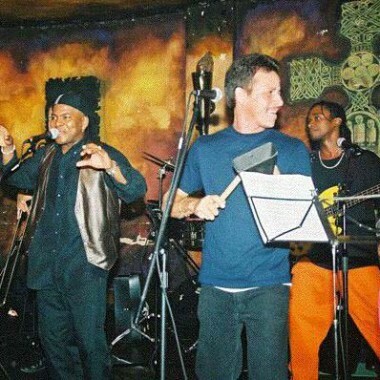 Alfonso De Jesus – lead vocals, Bill Bland – congas, Richie Pla – bongo, Roberto Pla -timbales, Simon Finch – trumpet, and Paul Taylor – trombone. Soneando is a smaller version of the band, a five (or even four) piece band playing traditional Cuban son, as made famous by the Buenavista Social Club. The band features piano, double bass, congas, singer/bongo and trumpet or trombone. The lively, danceable music can be interspersed, if required, with romantic boleros and ‘danzones’. The band is great for small clubs and parties or any occasion where a traditional Cuban flavour is required.